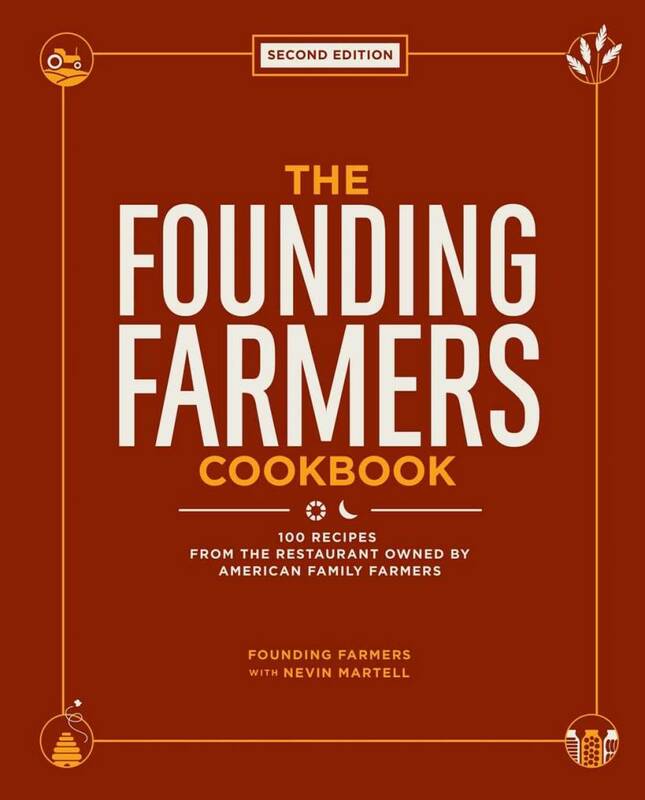 Take a fresh look at what you put on the table with the revised, second edition of The Founding Farmers Cookbook: 100 Recipes from the Restaurant Owned by American Family Farmers, from one of America’s most popular and sustainable restaurants—where everything is seen through the eyes of the farmer. Nestled in the nation’s capital, Founding Farmers offers delicious food made from scratch with ingredients sourced primarily from family farms, ranches, and fisheries across the country. Now you can use that same scratch-made philosophy at home. With more than 100 different recipes, indulge in traditional American dishes and Founding Farmers favorites, such as Yankee Pot Roast, Southern Pan-Fried Chicken and Waffles, and Seven-Cheese Mac & Cheese. Best of all, they’re easy to make using ingredients grown right here in the United States and can be found at your local farmers’ market or grocery store.